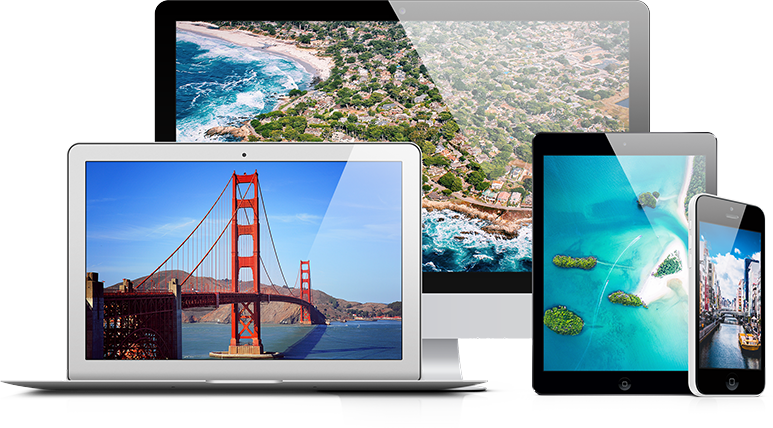 Your device is important to you, whether for personal, or professional use, or both. When you tablet, phone, or any electronic device is damaged, and you need professional, knowledgeable, quick service, that’s where we come in. We have been servicing the Ann Arbor / Ypsilanti area for over 10 years, with professionals in the handheld electronics repair industry. 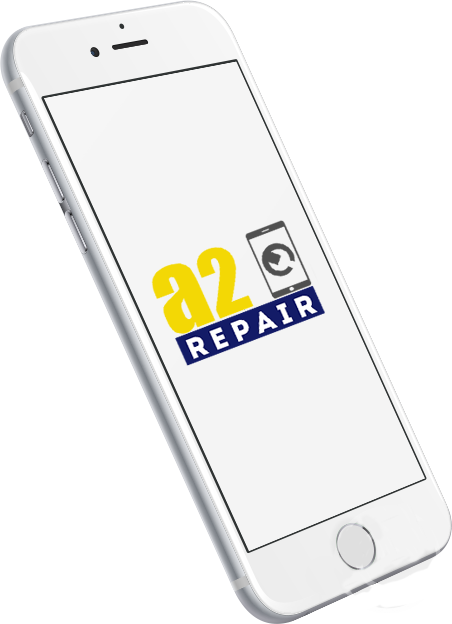 The repair professionals at A2 Phone Repair can get your device repaired in no time, so you can use your device as if it never broke. A2 PHONE REPAIR saved my phone. THIS PLACE ROCKS. I dropped my phone in the toilet and got it out as fast as I could. But we all know water and phones don’t mix. I brought my phone to a2 phone repair and the lead technician Patrick was very helpful and knowledgeable about water damage to phones. He took my phone in and I was able to get it back the next day. It was like I got a brand new phone and the repair price was very reasonable for the work that had to be done on my phone. I definitely recommend this place for anyone that needs phone work done like. ..water damage, screen repair, charging port, tablet repair, and more. Super nice staff and replaced a cracked screen for my G2 in under 24 hours. Thanks a lot Patrick for repairing my iPhone 6! He was very helpful and informative and got my phone back asap! Will definitely visit again!